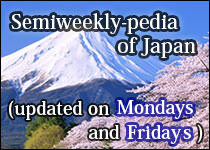 Sumo is a traditional martial art and a professional sport in Japan. 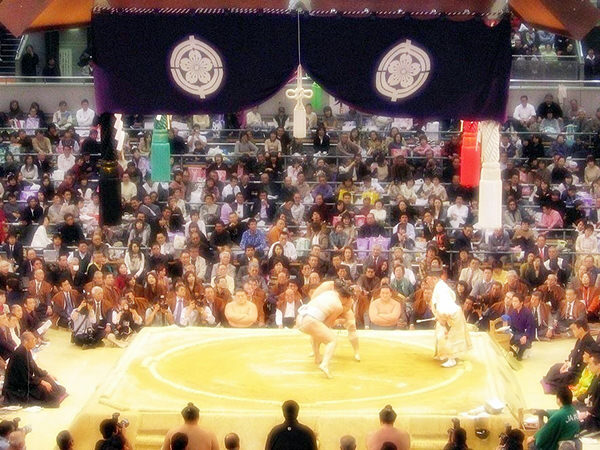 Rikishis or sumo wrestlers only wearing mawashi belts fight on a clay ring named dohyo. Originally, the sport was a religious ritual dedicated to Japanese Shinto gods. 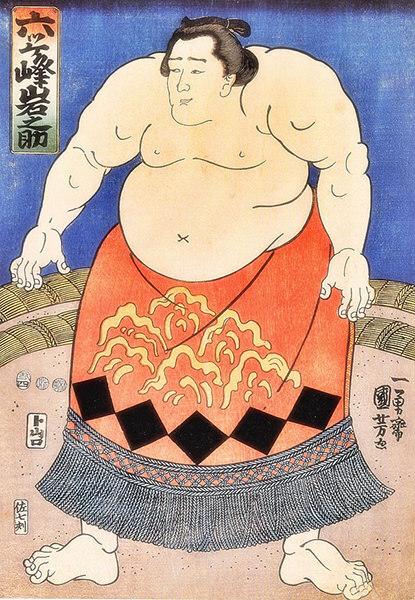 According to historical references, sumo already existed in the 5th century. It has always been adored by the general public in this country. 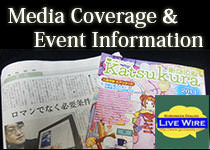 Nowadays, it is popular worldwide and sumo tournaments are broadcast by satellite to many countries.